Simple way to connect your home, office or company! 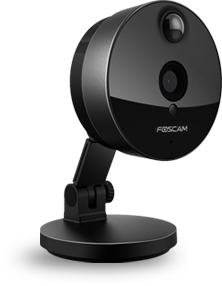 Software solutions for home automation and surveillance capable of controlling various smart devices and monitoring different locations, no matter where you are. 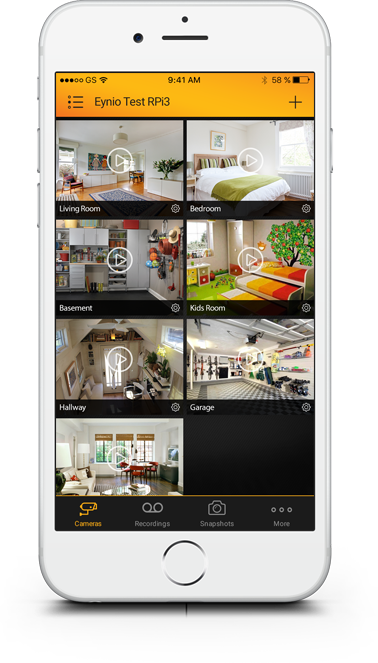 The app that simplified setting up a smart home or company. 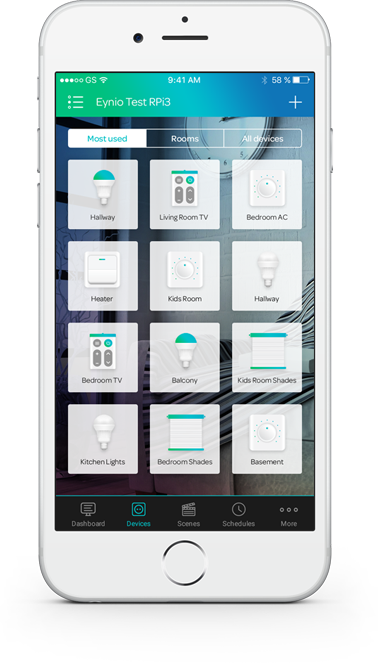 Control your switches, lights, thermostats, window shutters and many more with just your smartphone. 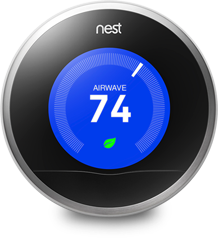 Create an intelligent place that reacts automatically or on your command – whatever suits your needs the best. Make sure not to leave a place for blind spots! 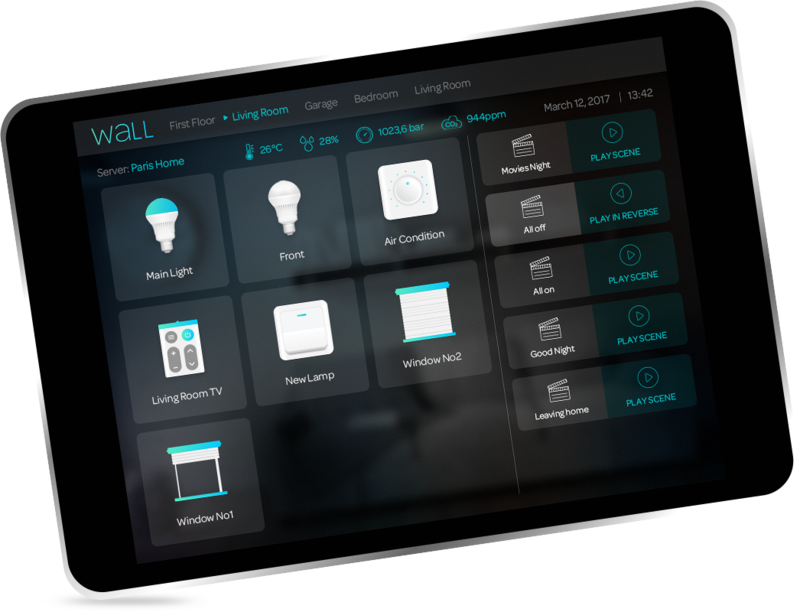 Sleek and simple wall-mounted app that allows users to control their smart devices from one place! 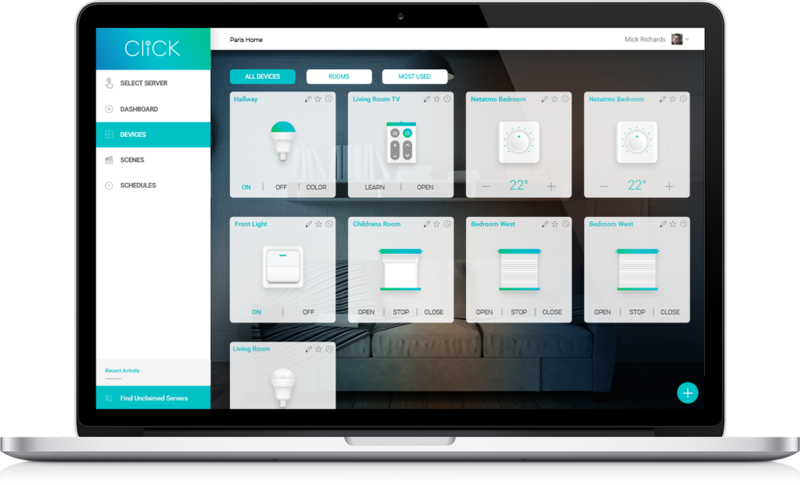 Created with users in mind, this app simplifies control of very complex automation systems and offers a really easy way for everyone to get necessary information, turn on or off devices or activate scenes within their home. Only a few simple steps are necessary for the connected home. 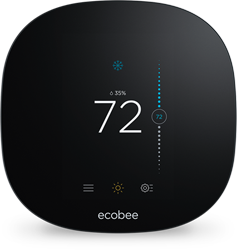 The brains behind - first step in turning a home into smart one. 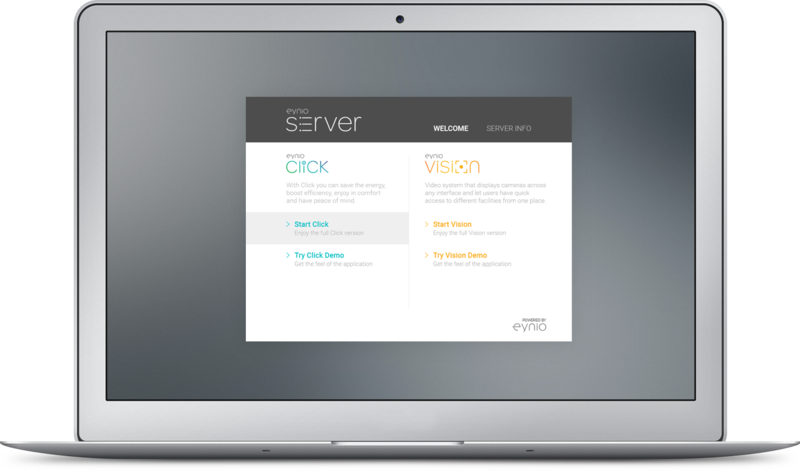 Whether you have one or one hundred devices or locations to monitor, you need to download and install Eynio Server to get started. Our server is the ‘brains behind’ - software that allows you to control everything with our apps. And the best part is – it works on different platforms.